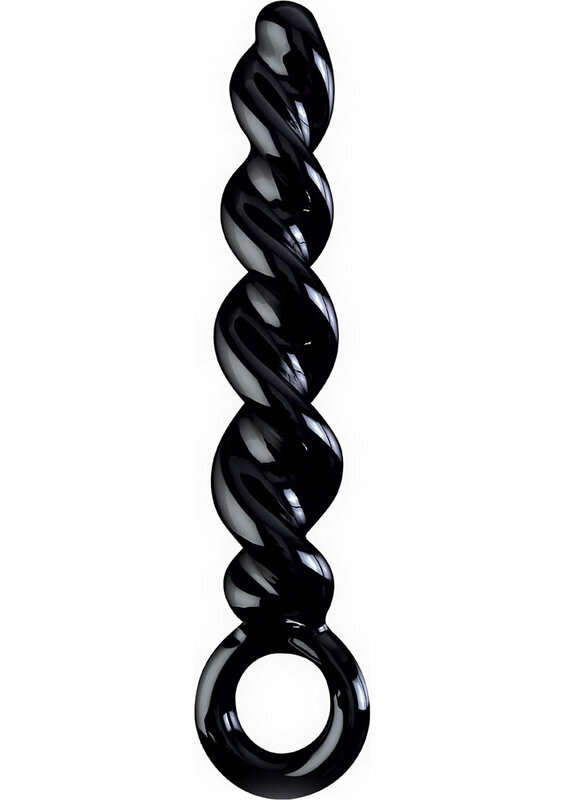 Enjoy every twist and turn of the spiral shaft as it effortlessly glides in and out. The sturdy ring ensures safe and easy removal, while the smooth spirals intensify pleasure with each stroke. Use plenty of Moist lubricant for an extra wet, extra wild encounter.